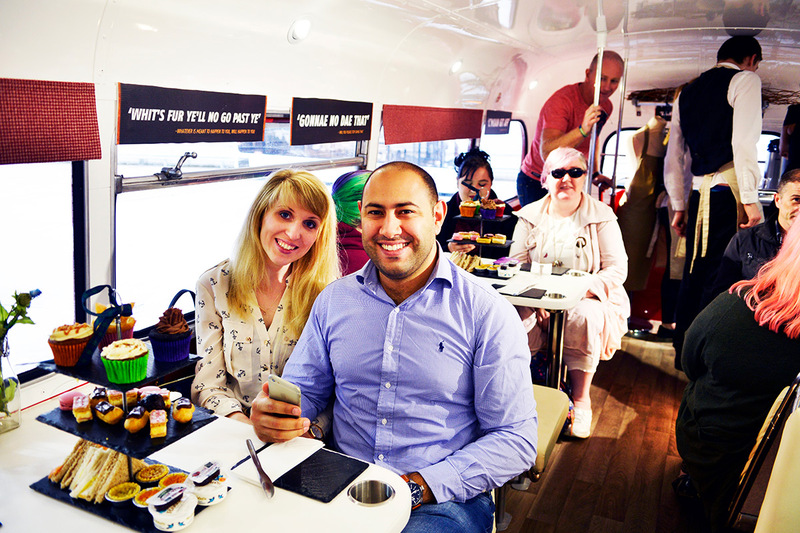 All aboard for a fun filled Gin Afternoon Tea Bus Tour of Edinburgh with a delicious gin tea-pot cocktail. 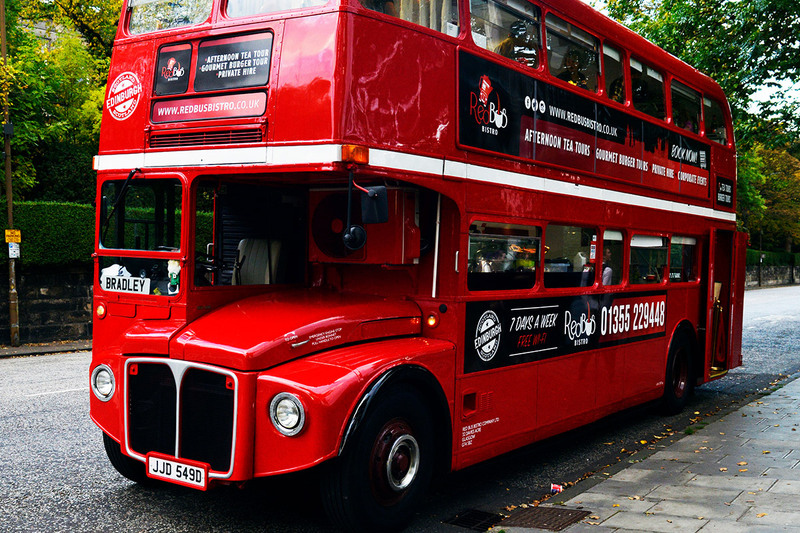 The Red Bus Bistro will take you on a tasty adventure discovering Edinburgh’s best landmarks and favourite sights. Setting out from Waterloo Place in sight of the skyline-piercing Nelson Monument, you’ll jump on a vintage Routemaster bus that’s been in service since 1966 and head towards the city centre. Passing by all the main attractions in Edinburgh including Edinburgh Castle, Holyroodhouse, the Old Town and more, you’ll discover the city’s history and culture in style, with plenty of refreshment along the way to keep your sightseeing energy levels up. 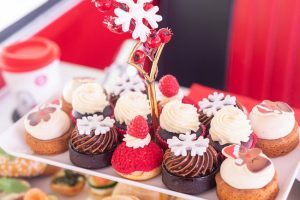 A tea-pot gin cocktail with fresh sandwiches, scones (with clotted cream and jam), mini quiches and cupcakes will keep you satisfied throughout, with your choice of specially selected teas or barista-brewed coffees to keep you feeling warm and cosy too. 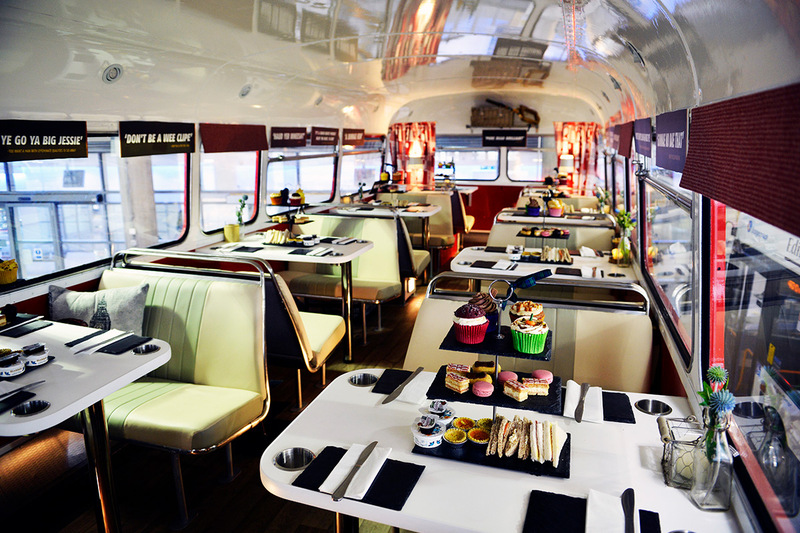 If you have special dietary requirements such as Vegetarian or Gluten free simply let the tour company know at the time of booking. They are unable to accept special dietary requirements within 3 days of tour. Please note that there are no toilets on the bus. 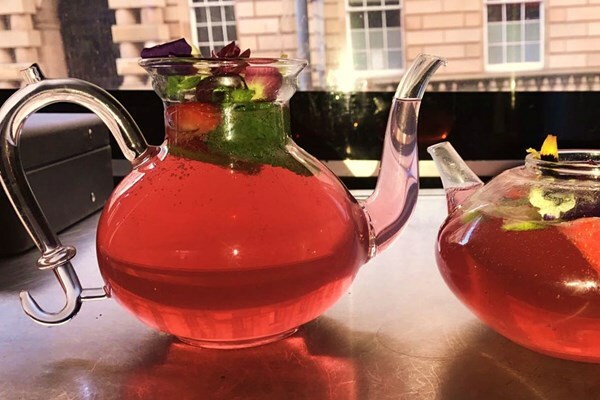 Take in the iconic landmarks including the grand Edinburgh Castle, historic Old Town and much more, all the while sipping on your innovative gin-pot cocktail, created with fresh herbs, gin, mixers and edible flowers. 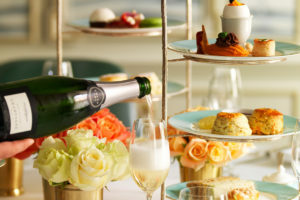 You will enjoy all of the traditional sweet and savoury treats that have made afternoon tea so popular too, tucking into a selection of sandwiches, warm scones with locally produced dairy cream and sweet preserves and delicious cakes, with a choice of tea of coffee. 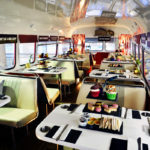 This Gin Afternoon tea bus tour of Edinburgh offer is available from Virgin Experience Days at £90 for Two people. Virgin operate a gift voucher system which means that you can buy this as a gift for a friend for a birthday or special occasion or why not buy it for yourself. The voucher is valid for up to 9 months, so plenty of time to organise diaries. 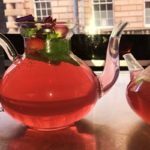 To book this Red Bus Bistro Gin Afternoon Tea in Edinburgh, or for further information, simply select the Book Now button. 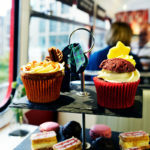 Enjoy a fantastic girls day out in Scotland’s vibrant capital city with this Gin Afternoon Tea bus tour, Edinburgh. 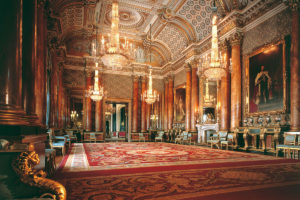 Don’t forget to check out our other venues for Afternoon Tea in Edinburgh and the Lothians. 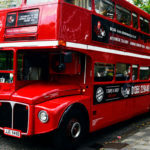 To the book the Edinburgh gin bus tour, select the Book Now button below.